GIBIRU Tokens will revolutionize, protect and secure search indexing. GIBIRU is offering a utility token to secure and protect our search index from censorship, offer discounts to e-commerce advertisers, and reward our community for helping us build a new type of search engine. GIBIRU tokens will expand the universe of search. Gibiru tokens function as a multipurpose digital instrument that functions to save e-commerce on advertising costs and build a secure search index. GIBIRU Tokens earned. 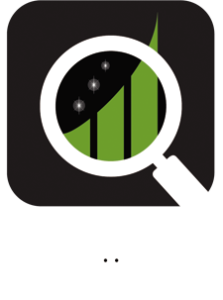 Simply downloading the app will earn you 500 Tokens. Helping to build or index earns you tokens. Helping to expand our platform earns you tokens. There is a limited supply of GGG. We believe crypto currencies should be finite because it protects the integrity for those who have earned them and delivers true decentralization. GIBIRU Tokens will allow e-commerce merchants to purchase adverting on our platform with as much as a 100% discount is some cases, depending on the product or service and how many tokens are used. Savings will be determined by our algorithm. The Gibiru Tokens (GGG) ecosystem has been carefully analyzed by experts in economics in order to deliver a token that has a true balance between supply and demand. Gtron’s blockchain-enabled technology delivers world-class security while meeting international compliance standards and regulations. Use GIBIRU Tokens to purchase advertising on Gibiru.com. Newbies to blockchain can acquire GGG tokens with ease. No need to set up complicated wallets. ​Reduce operating cost and time by bypassing financial institutions. E-commerce merchants only pay for ads when they make money. Big savings for online companies because ads are bought based on a percentage of sales. 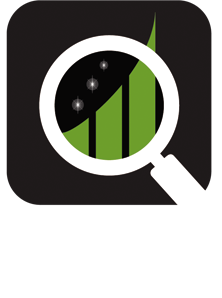 Guaranteed massive discounts for online advertising expenditures. Exchange and trade GGG Tokens with e-commerce merchants for services and products. Maintain control over the investment in your business. The GIBIRU Tokens will be distributed into the community in parallel to project launches. Our token distribution is FINITE and we will only release 300 million tokens in total. Limiting supply insures stability. Earn Gibiru Tokens by helping us build our index. Gibiru has developed software that allows our supporters to earn tokens and help us build our index at the same time. Quantum circuitry that can be used to harden encryption. Using photons provides a method that does not require the expensive cooling systems needed to run blank quantum computers. We have within our roadmap plans to develop advanced data structures and photonic quantum circuitry that can be used to harden encryption on the blockchain and protect privacy. Our team will be developing a resource for a little known subset of astronomy, commonly referred to as EAA (electronically assisted astronomy). EAA techniques allow amateur astronomers to observe the night sky despite severe light pollution, thus opening up the hobby to those that do not have ready access to dark skies. Gibiru.com will begin excepting tokens to purchase ads on June 15, 2019. Gibiru is the only search engine in the world to introduce our Wormhole technology. 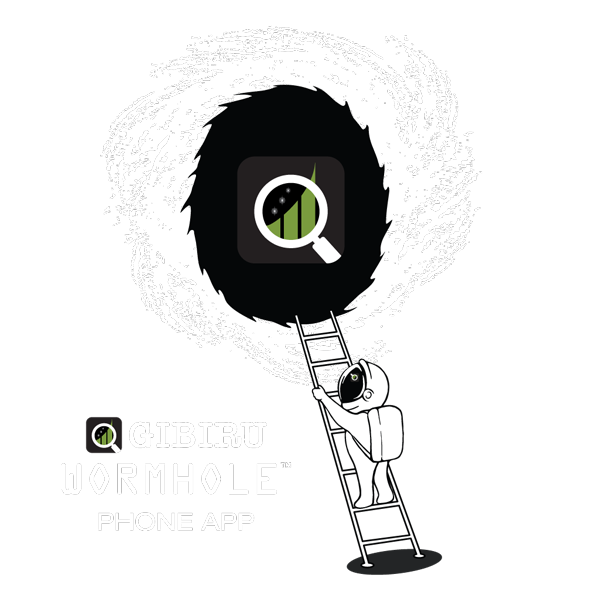 The Gibiru Wormhole is built into the Gibiru App provides a tunnel into the internet without the use of a browser. You will be e mailed confirmation and information regarding your token disbursement. The GIBIRU algorithm is the cure for censorship and we don't store your life on a server.